Home / Uncategorized / Did you select Assassin design 3? 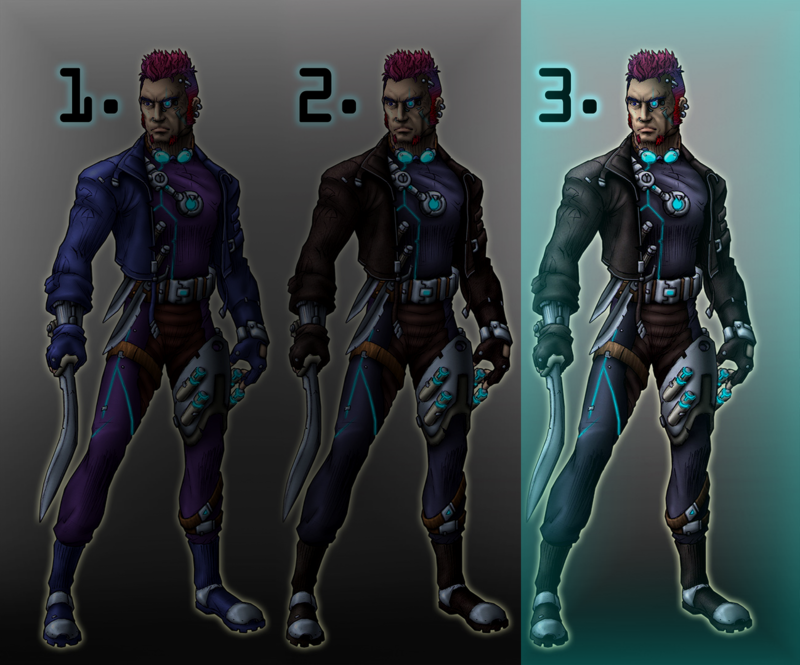 Between the survey and other comments, there has been a clear majority preference for Assassin design number 3! Do you agree that the third design is best? You can answer in this survey.